The Saddle Research Trust (SRT) has launched a new referral scheme to help riders tackle saddle-related problems. 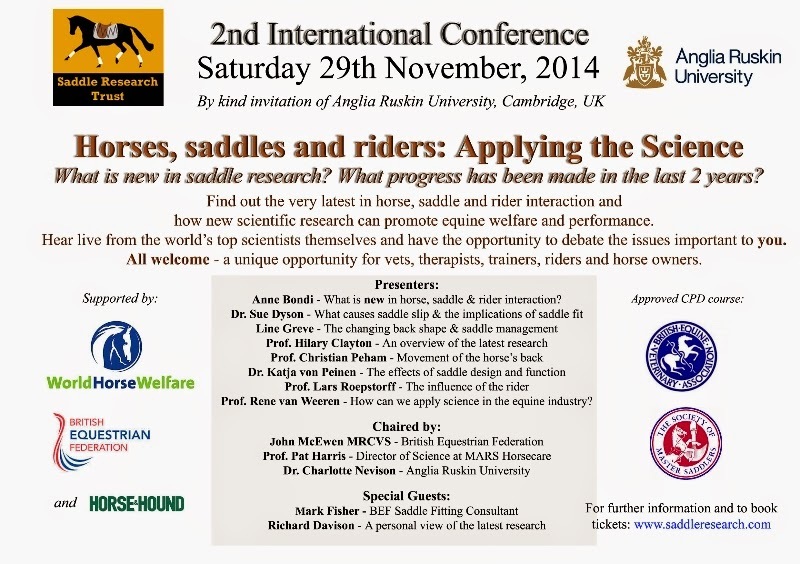 The new scheme, which will be highlighted at the Saddle Research Trust International Conference, to be held in Cambridge this November, gives riders access to the expertise and advice of a world-leading authority at a manageable cost. Riders often relate saddle-fitting problems and equine back pain to loss of performance. However, recent studies showed that horses with saddle slip syndrome were more than 50 times likely to be lame or have gait abnormalities; that 46% of horses were lame or had gait abnormalities and that 43% of saddles were ill-fitting. However, lameness can often be difficult to recognise which can lead to potential welfare problems for the horse and can have implications for the rider as well. 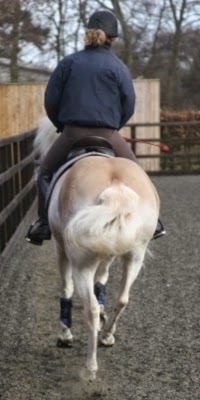 A further study has identified a clear link between ill-fitting saddles and back pain in the rider. The new referral scheme, which is exclusive to SRT Members and Friends, aims to help owners resolve their saddle-related problems. 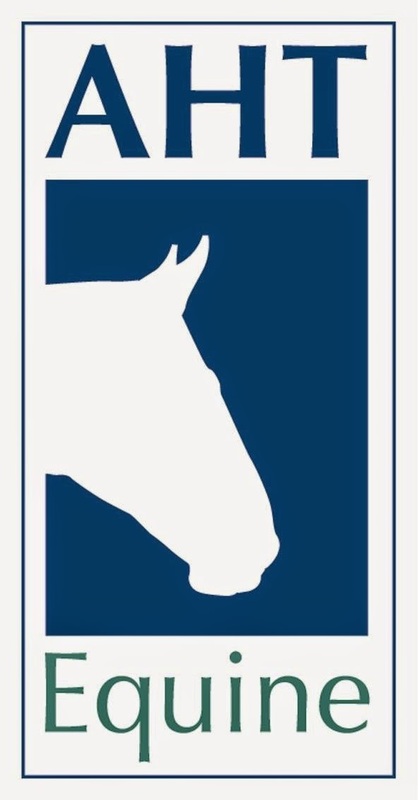 Potential cases can be submitted to the SRT for an initial assessment and if deemed suitable will be passed, with the permission of the owner’s usual vet, to the SRT’s veterinary advisor Dr Sue Dyson at the Animal Health Trust, Newmarket, for a full assessment at a fixed cost of £335 plus VAT. Dr Dyson MA, VetMB, PhD, DEO, FRCVS, is a world-renowned expert in equine orthopaedics, with a particular interest in lameness and poor performance in sports horses. A British Horse Society Instructor, who has trained horses and competed to Advanced level Eventing, Grade A Showjumping, Medium level Dressage, Dr Dyson has the additional advantage of a real rider’s perspective. Dr Dyson will conduct an independent and thorough review of the past history plus an examination of the horse, saddle and rider interaction, including physical and visual evaluations as well as in-hand, ridden and saddle fit assessments. A written report will then be provided for the owner and their associated professional practitioners.